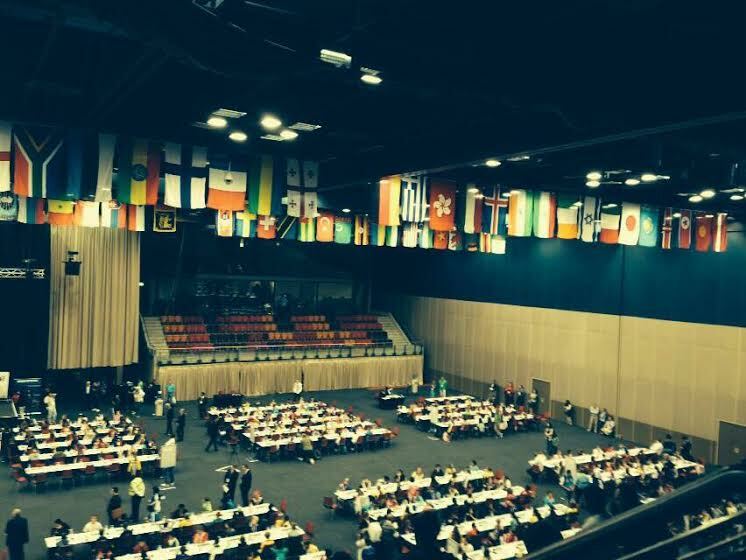 The 2014 World Youth Chess Championships in South Africa. CHESSanity currently organizes multiple tournaments, for masters and beginners alike. Please check out the CHESSanity-Sponsored Tournaments for more information. However, if you do not find a suitable tournament from our upcoming events list for you, the following below will give you the information on most of the tournaments (primarily scholastic ones) hosted in nearby areas (all subject to change without prior notice). Please contact the organizers for updated information.